We’re pleased to announce that a recent project with our client, Google has been shortlisted for a DADI Award 2018. 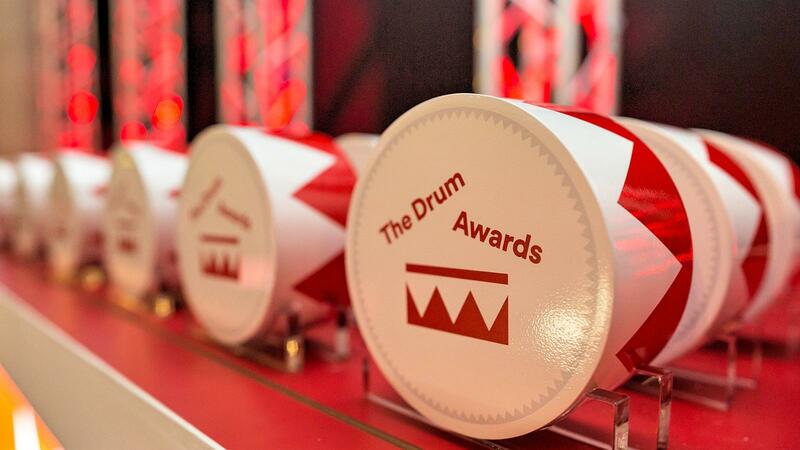 Founded by The Drum twelve years ago, the DADIs (The Drum Awards for the Digital Industries) recognise achievements for both brands and agencies who’re producing exciting and innovative digital works on the international stage. 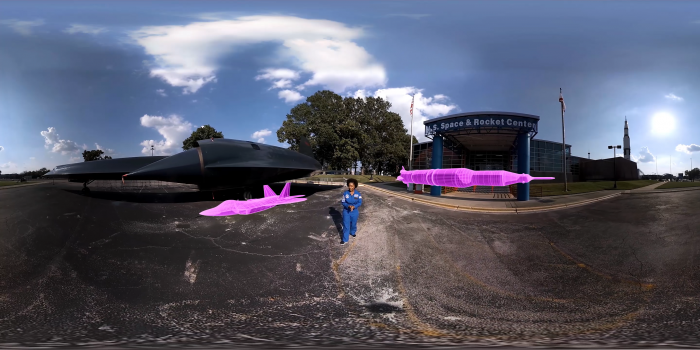 Our work with Google, “The Female Planet” has received a nomination for best use of VR / AR. 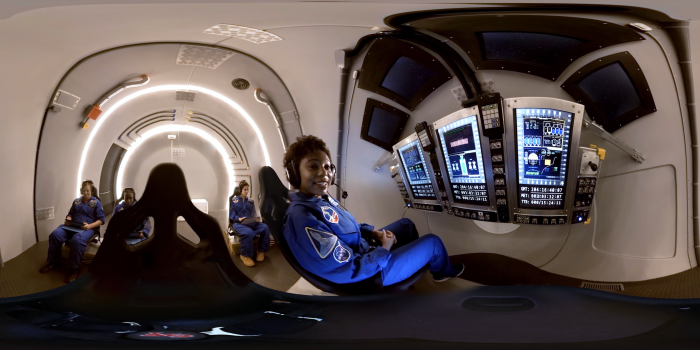 This particular film, an episode of a 5-part series followed Tiera Fletcher, a Boeing aerospace engineer working with NASA to design the rocket to launch humankind to the moon and on to Mars – some pretty groundbreaking work! The video, which featured on the official Google YouTube channel has received over 223,000 views and many positive comments across the web. It’s an honour to have been shortlisted with so many impressive projects and notable brands and agencies. The DADI’s have grown year on year to become one of the biggest and most prestigious awards in the global digital events calendar. We’re hoping you’re all crossing your fingers for us – winners are announced October 10. To find out more about the DADI Awards 2018, click here.